We are absolutely addicted to sensory activities around here. They are one of our favorite ways to play. 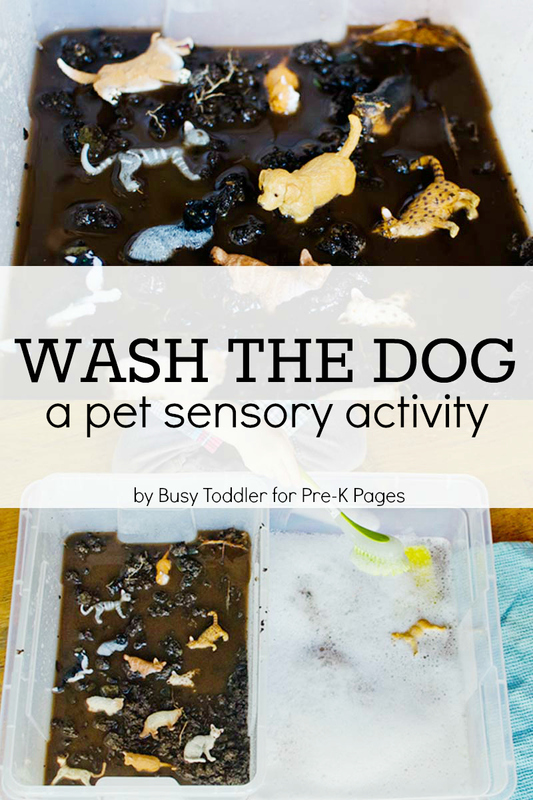 I created this incredibly simple pet sensory activity for my son and it was smash hit. A little dirt and a little bubbles makes for one happy kid! 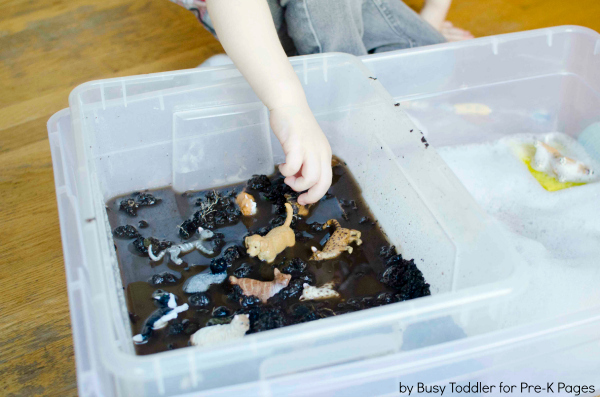 Sensory play is a wonderful way for kids to explore and learn about the world around them. 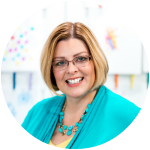 It’s the perfect way to invite them to learn using their senses, engage in imaginary play, and even learn some life skills along the way. 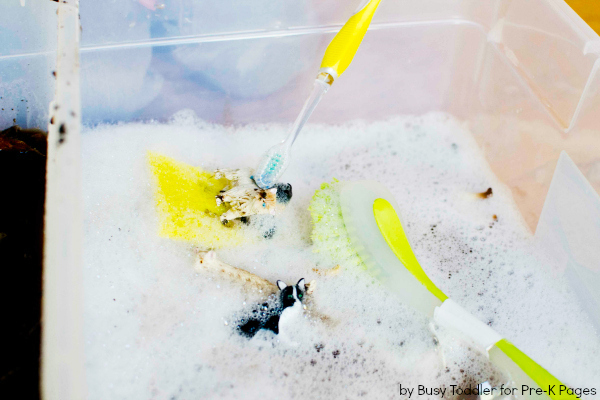 For this sensory activity, the set up couldn’t have been easier. 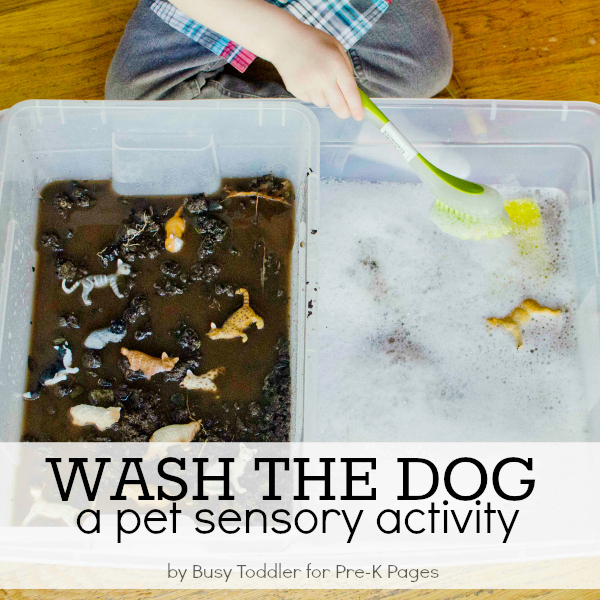 To create our Wash The Dog sensory activity, I filled one plastic tub with mud. A few scoops of dirt from the backyard and some water made for excellent mud. I dropped some of our favorite pet figures into the mud – hiding a few and really making things good and dirty. In the other tub, I filled it with clean water, bubble bath, and a variety of cleaning tools. 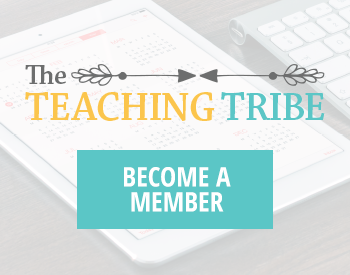 When we started this activity, I first talked about the term “pet” with my son. We are a pet-less house so identifying and calling out this vocabulary word was key for him. We talked about animals that can live in houses and some of the houses we’ve been to that have animals. Next, I introduced the activity: find the dogs and cats hidden in the mud and give them a bath. And those were all the directions he needed! 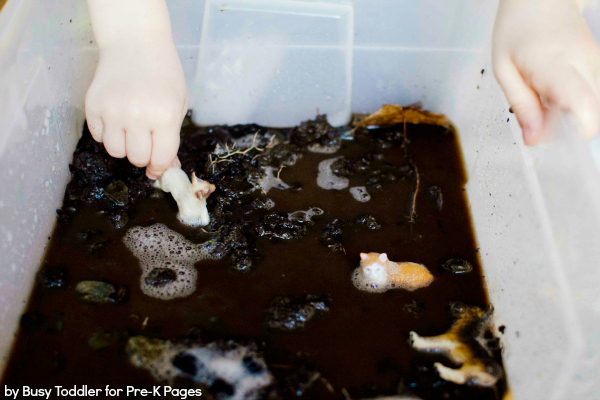 He headed off into a wonderful imaginary play adventure bathing these animals and cleaning them for their day. This activity really captured my son’s imagination. He cleaned each dog and cat with the water then transferred them back to the mud before beginning this game all over again. I love an activity that he can restart on his own with total ease. The mess from the mud was minimal. Actually, hardly any at all. It wasn’t the nicest day so we did this inside and it was just fine for us. Certainly this would be a wonderful warm weather activity to do outside, too. 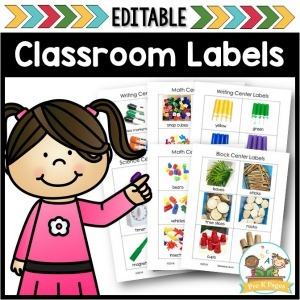 This sensory activity was terrific for us. My son loves the opposite play of the clean water vs. the mud, and I loved how engaged and active he was when playing. A perfect pet activity! BIO: Susie is a former kindergarten teacher turned SAHM mom who’s just trying to make it to nap time. 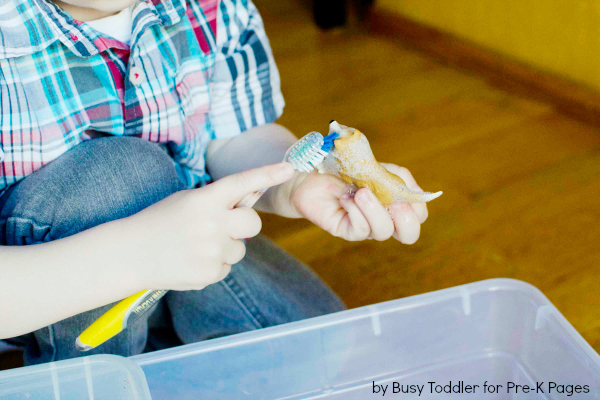 She blogs about the simple activities she does with her kids at Busy Toddler. 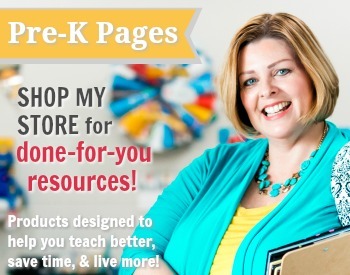 You can join her party on Instagram, Pinterest, and Facebook. 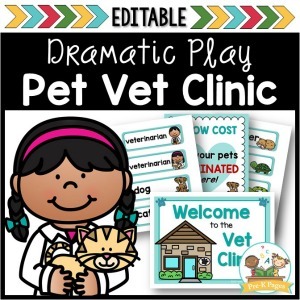 Follow my Pet Theme Pinterest Board for more great ideas!